Mmmm, tacos. It’s safe to say that nearly everyone likes tacos. 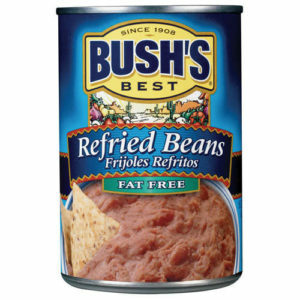 I’m a picky eater & eat basic versions of them that I love. 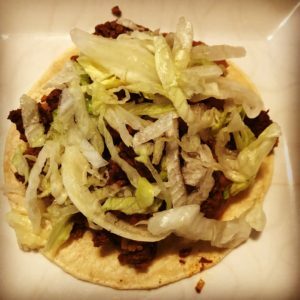 Eaters with dietary restrictions may think they can’t enjoy tacos. Au contrarie! I have a recipe that’s dietary conscious friendly, quick, easy, and delicious. It’s also gluten-, dairy, and soy-free. That doesn’t mean bland or gross. This was quite popular on my social media platforms, so I decided to write a blog that’s easy for you to find (and of course you should pin it). Are you licking the screen? I won’t tell (don’t forget to sanitize it after)! Mmmm, tacos. The foundation of your taco. Pro tip: Make sure you only heat up the tortillas for 5-10 seconds otherwise it’s really hard to bite. This should go without saying, but cook the hamburger meat as you normally would. Let me know if you make it or find any other brands that you recommend that keep it soy-, dairy-, & gluten-free. such a simple but tasty sounding recipe! I’m sure I could whip up a vego one with kidney bean sauce and throw in the avocado. Yum! That’s a good idea! Let me know if you make it (feel free to send a pic)! Looks so yummy! Great idea! Thanks for recipe! You’re welcome, Sonja! Let me know if you make it & what you think! It is! Please let me know if you end up making it, Thomas! Yum! 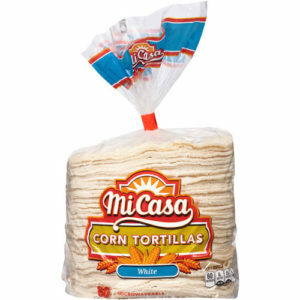 Thank you for suggesting corn tortillas anything else is terribly inauthentic. You’re welcome, Brooke! I didn’t think about that, but you’re right! Let me know if you make it Nida! You’re welcome Pamela! Let me know if you guys try it & what you think! That sounds actually really nice!